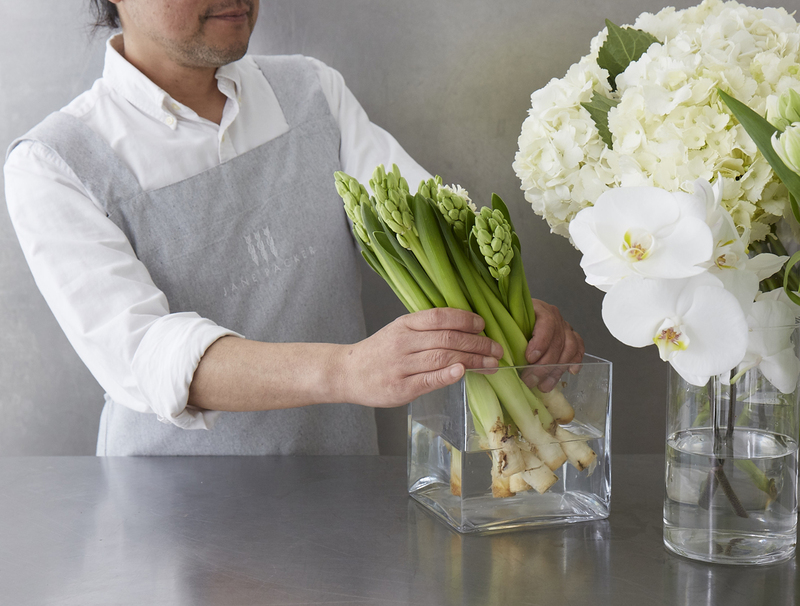 Here at The Jane Packer Flower School, we believe that flowers should be a part of everyone’s life, whether it be a gorgeous vase of flowers proudly displayed at the center of your table, flowers you give as a gift to a beloved friend or handcrafting the bouquet you will carry down the aisle. 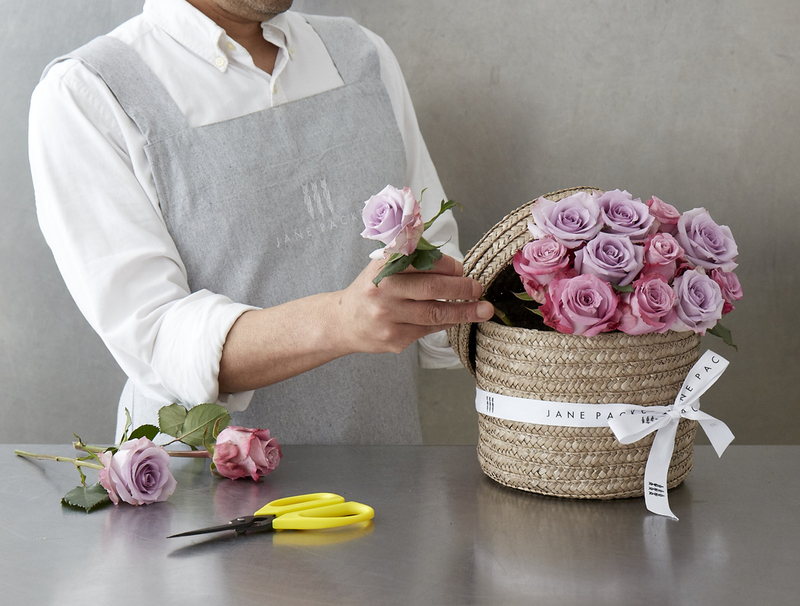 Our experience classes are a fun and indulgent way of allowing us to teach flower lovers essential techniques to make flower arranging more accessible and to inspire a new way of thinking when it comes to styling flowers. We offer many different experience courses for students to choose: from quick one-hour workshop to three day intensive courses. 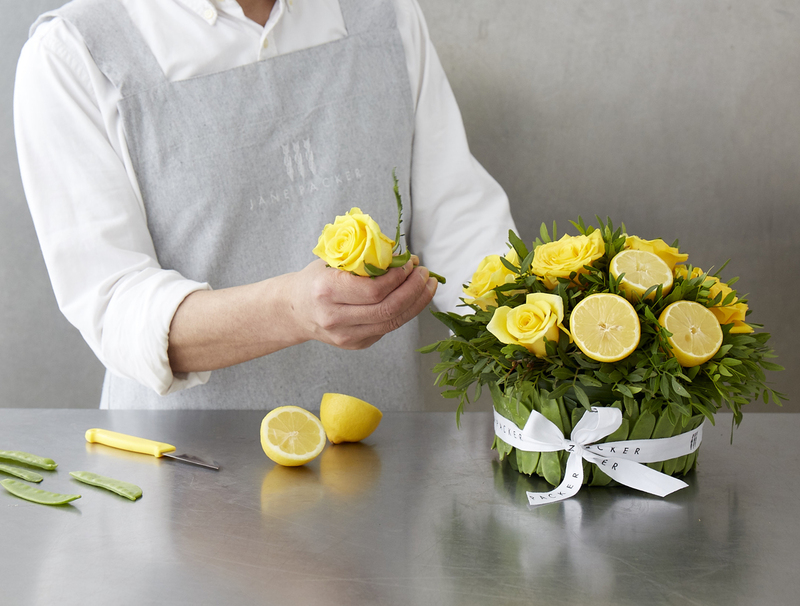 No matter the length of study, we always ensure that attendees of our classes are left filled with new information and having proudly created a gorgeous arrangement which they can take home to cherish. 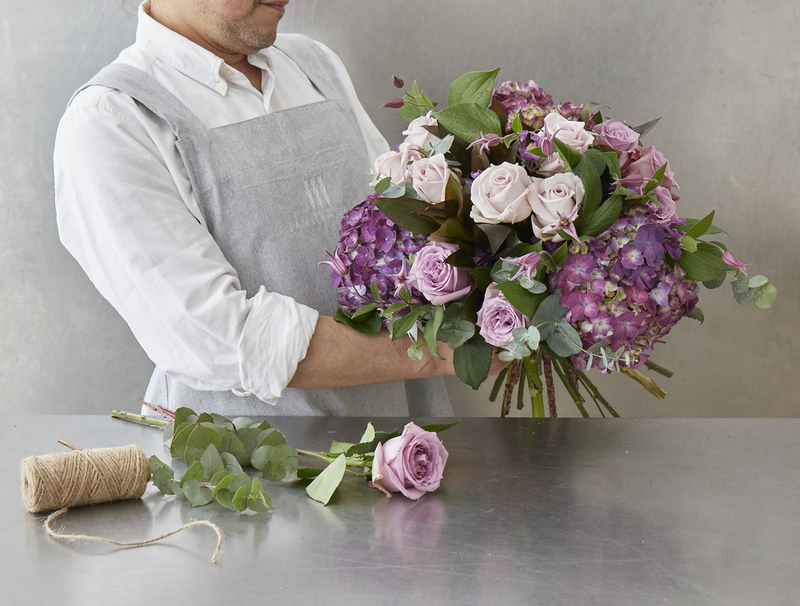 Our experience courses are richly indulgent, as we treat our students to the best available seasonal flowers to use, provide light refreshments in every session whilst hosting them in our beautiful flower shop in Marylebone - making one of our short classes a perfect gift.